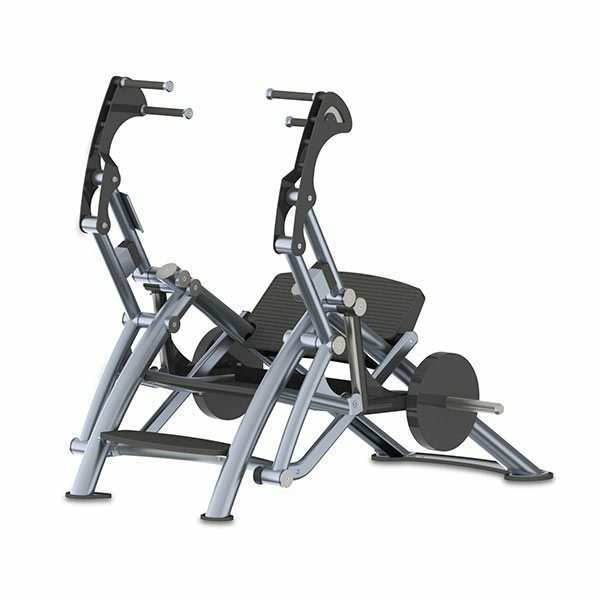 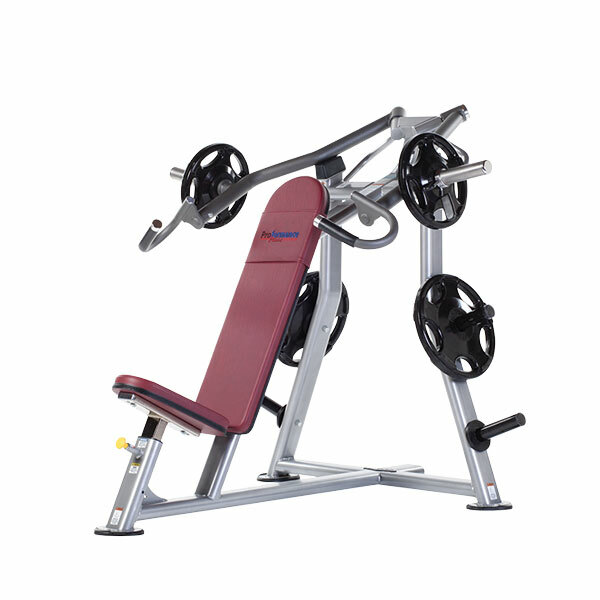 Commercial plate loaded equipment from TuffStuff Fitness International and FreeMotion Fitness offer the industry’s most advanced strength-training technologies and bio-mechanics. 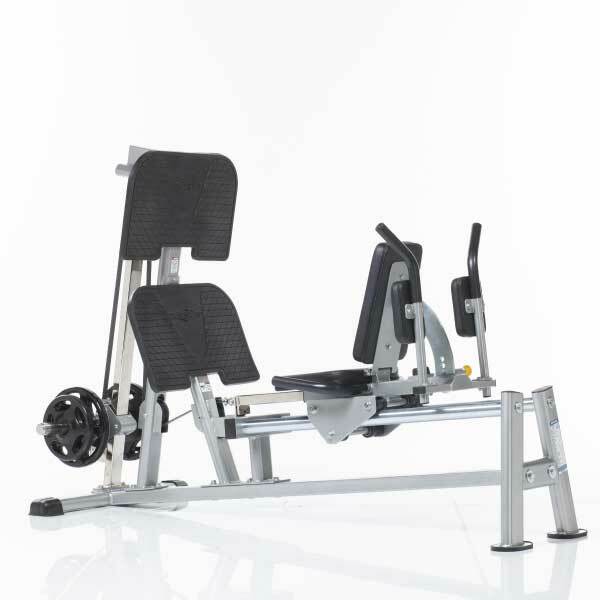 Plate loaded equipment provides advantages of using converging and diverging motion. 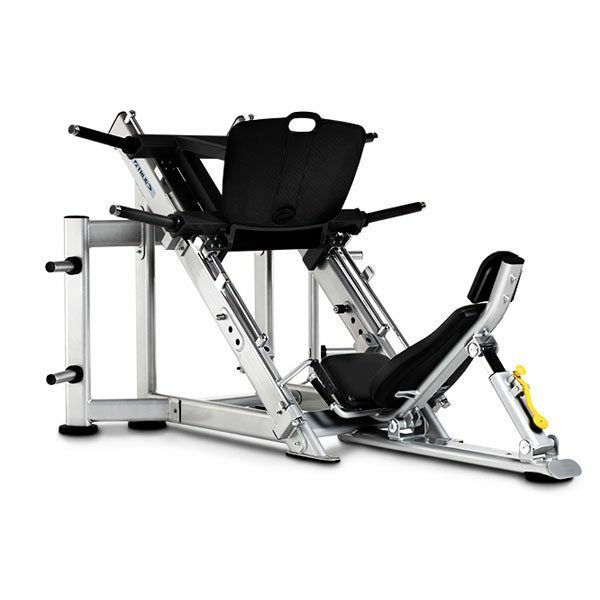 Plate Loaded machines found at Commercial Fitness Superstore of Arizona simulate the most natural, ergonomically-correct paths of motion for athletes and those looking for an edge on increasing strength and size.